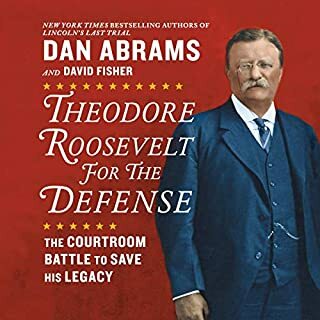 The instant New York Times best-selling authors of Lincoln’s Last Trial take listeners inside the courtroom to witness the epic 1915 case in which Theodore Roosevelt, weighing one last presidential run, defended his integrity and challenged the political system. 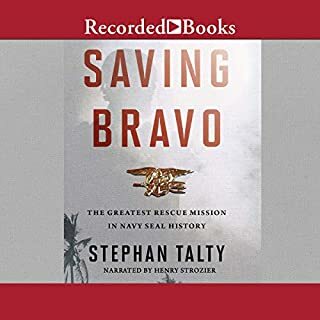 An inspiring memoir from the front lines of history by award-winning 60 Minutes correspondent Scott Pelley. 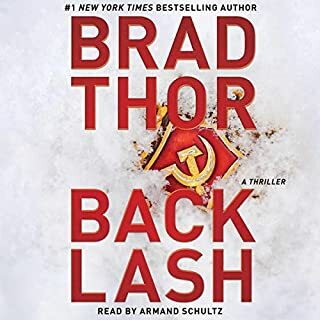 The New York Times best-selling author of 13 Hours and Lost in Shangri-La delivers his most compelling and vital work yet - a spellbinding, heartbreaking, and ultimately uplifting narrative, years in the making, that weaves together myriad stories to create the definitive portrait of 9/11. The Age of Living Machines describes some of the most exciting new developments and the scientists and engineers who helped create them. Virus-built batteries. Protein-based water filters. Cancer-detecting nanoparticles. Mind-reading bionic limbs. Computer-engineered crops. Together they highlight the promise of the technology revolution of the 21st century to overcome some of the greatest humanitarian, medical, and environmental challenges of our time. As part of the Treaty of Paris, in which Great Britain recognized the new United States of America, Britain ceded the land that comprised the immense Northwest Territory, a wilderness empire northwest of the Ohio River containing the future states of Ohio, Indiana, Illinois, Michigan, and Wisconsin. A Massachusetts minister named Manasseh Cutler was instrumental in opening this vast territory to veterans of the Revolutionary War and their families for settlement. Included in the Northwest Ordinance were three remarkable conditions: freedom of religion, free universal education, and, most importantly, the prohibition of slavery. In 1788, the first band of pioneers set out from New England for the Northwest Territory under the leadership of Revolutionary War veteran General Rufus Putnam. They settled in what is now Marietta on the banks of the Ohio River. 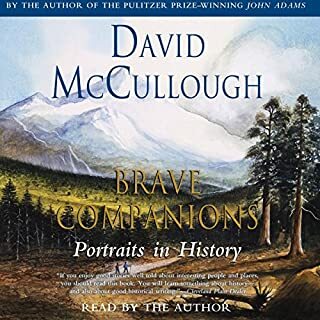 McCullough tells the story through five major characters: Cutler and Putnam; Cutler’s son Ephraim; and two other men, one a carpenter turned architect and the other a physician who became a prominent pioneer in American science. 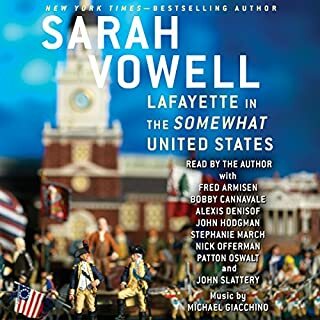 They and their families created a town in a primeval wilderness while coping with such frontier realities as floods, fires, wolves and bears, no roads or bridges, and no guarantees of any sort, all the while negotiating a contentious and sometimes hostile relationship with the native people. Like so many of McCullough’s subjects, they let no obstacle deter or defeat them. 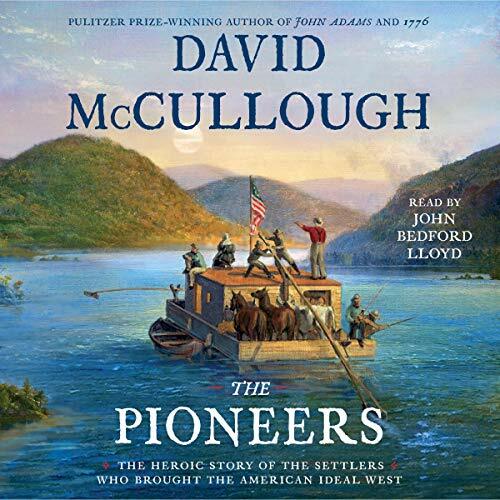 Drawn in great part from a rare and all-but-unknown collection of diaries and letters by the key figures, The Pioneers is a uniquely American story of people whose ambition and courage led them to remarkable accomplishments. 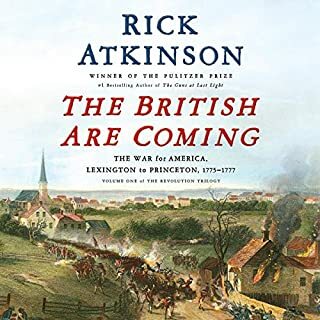 This is a revelatory and quintessentially American story, authored with David McCullough’s signature narrative energy.